Thank you to all the participants. 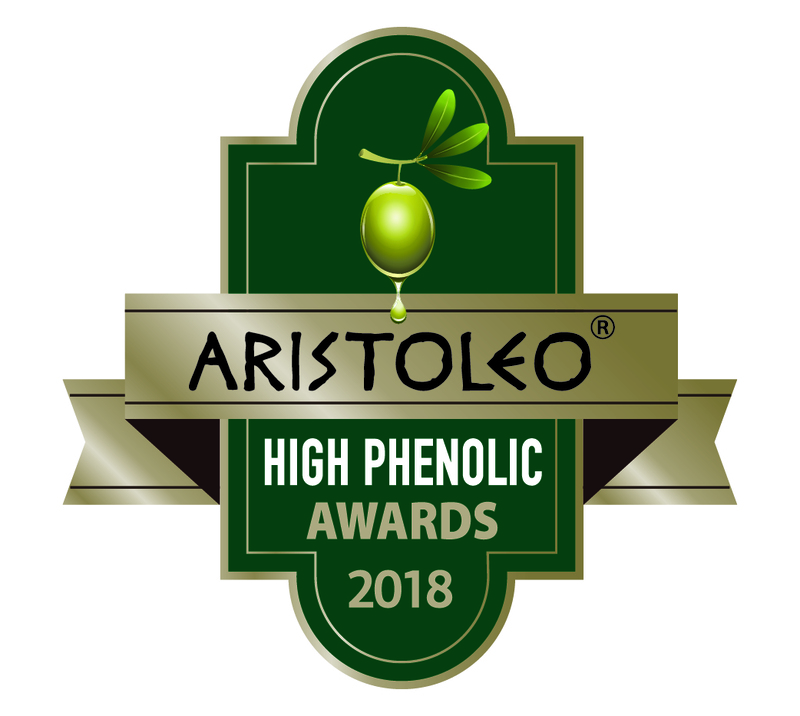 You are helping us set new standards of quality and transparency for extra virgin olive oil and high phenolic table olives. We live in historic times / confirming ancient wisdom with modern science. 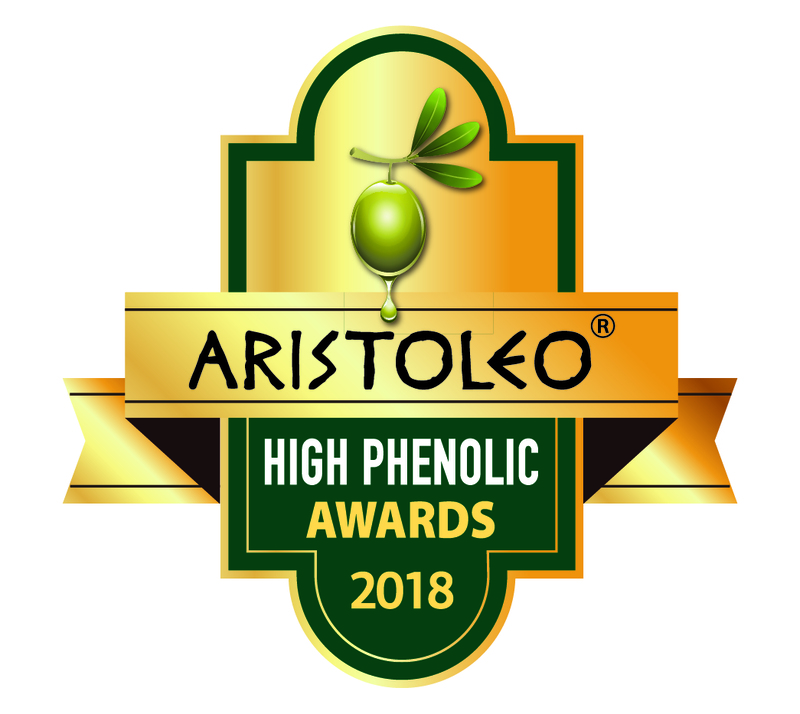 Thanks to NBC TODAY show segment on high phenolic EVOO, the Aristoleo Awards have a big impact. Olive trees on Strakka and Atsas organic farm were dedicated to HRH Princess Basma bint Ali of Jordan for her support of regenerative agriculture and a renewed sense of stewardship of the earth and Dr. Prokopios Magiatis and Dr. Eleni Melliou for their research and development of new methods of analysis and their support for clinical trials and dedication to help olive growers everywhere. 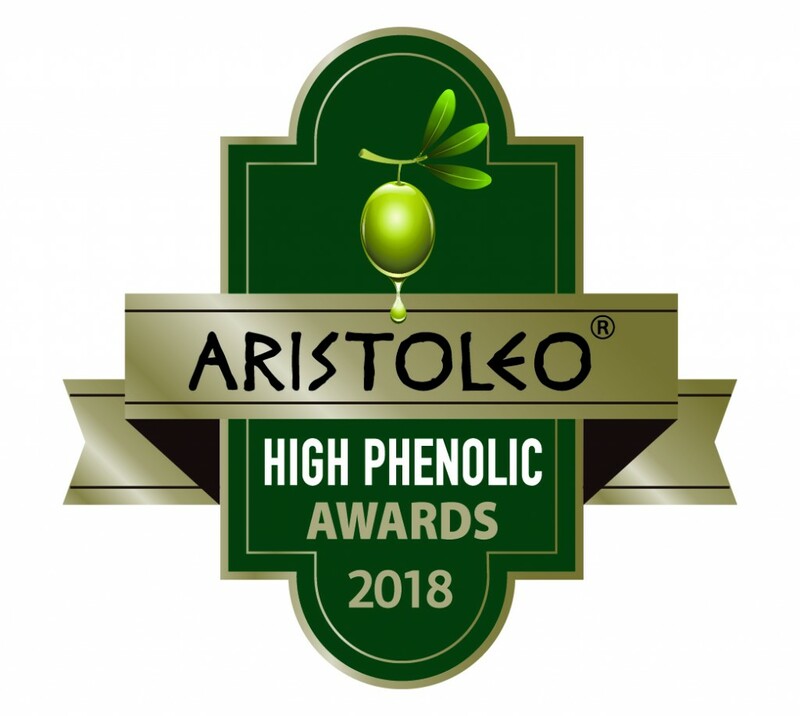 In the above NBC TODAY segment the host Carson Daly demonstrates how to consume high phenolic EVOO; in a shot glass – just like many of us remember our grandfathers and grandmothers did every morning. 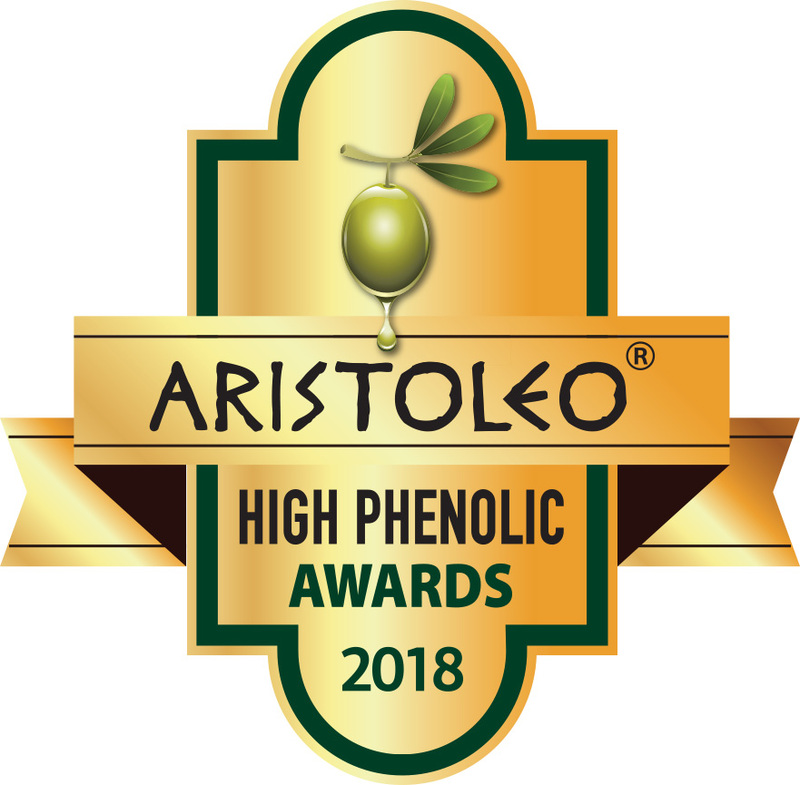 Thank you to all the participants and the countless supporters in our effort to promote the health benefits of Greek olives. 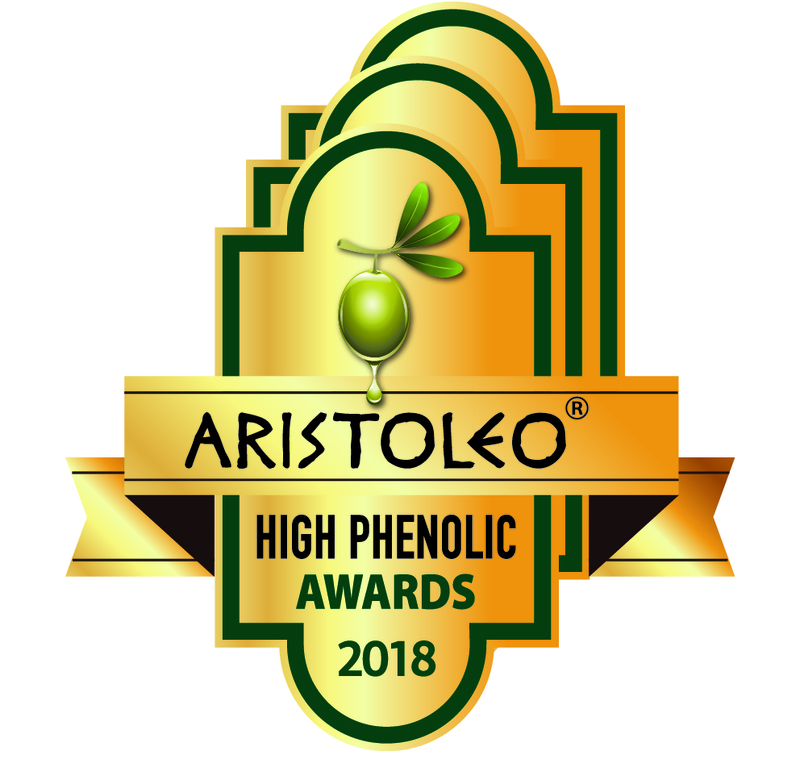 ARISTOLEO AWARDS 2018 is the world’s only high phenolic olive competition to support health, vitality and long life. 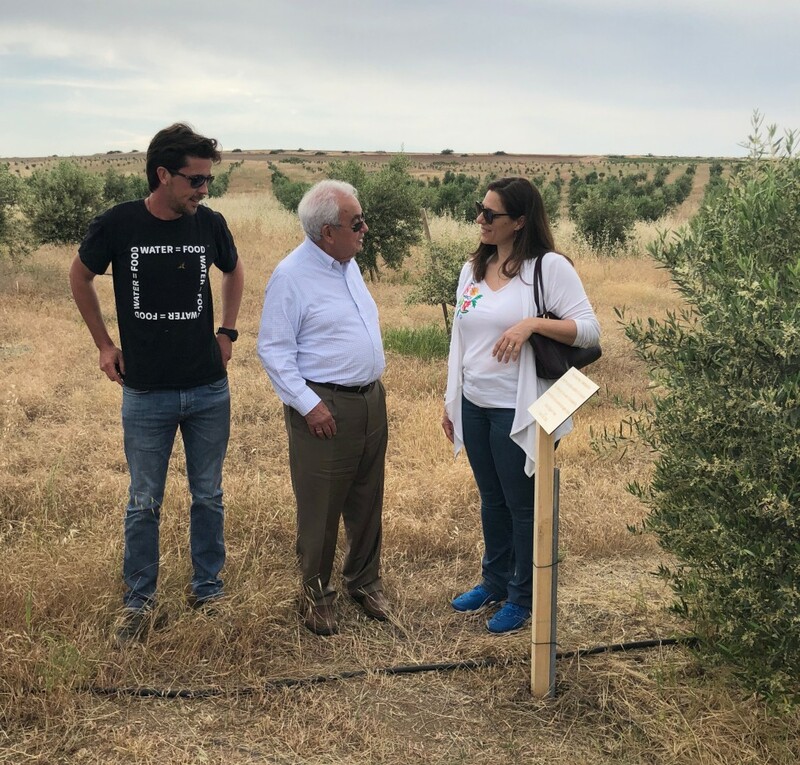 It promises to open a new era in research to expand the health benefits of high phenolic olives. 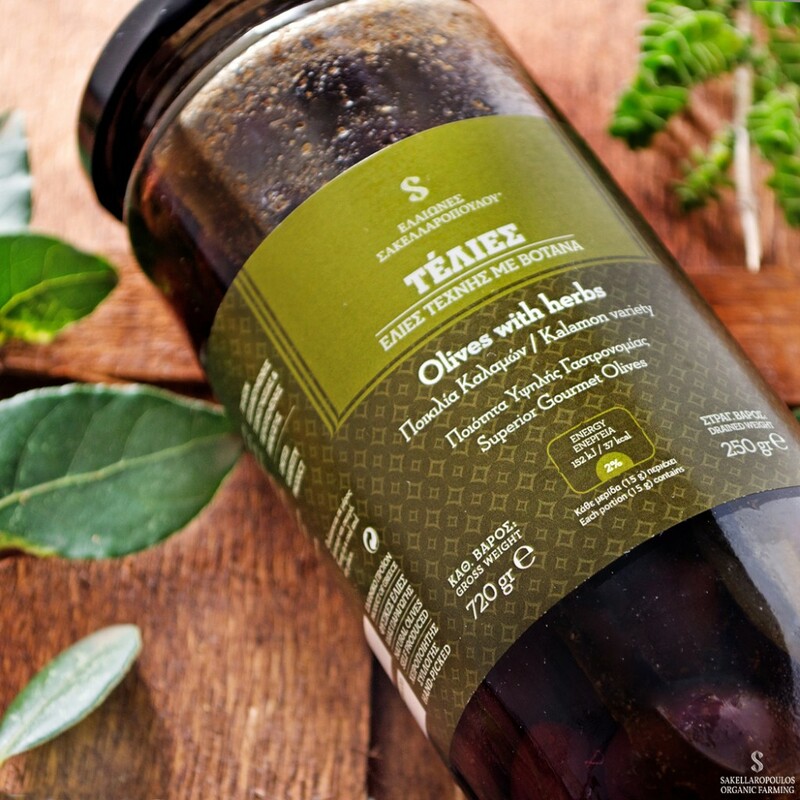 These olives can provide significant levels of anti-inflammatory and antioxidant phenolic content. 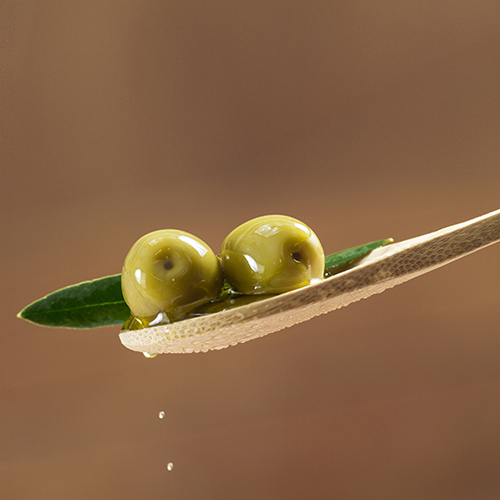 Each olive may contain from 1–3gm of olive flesh. 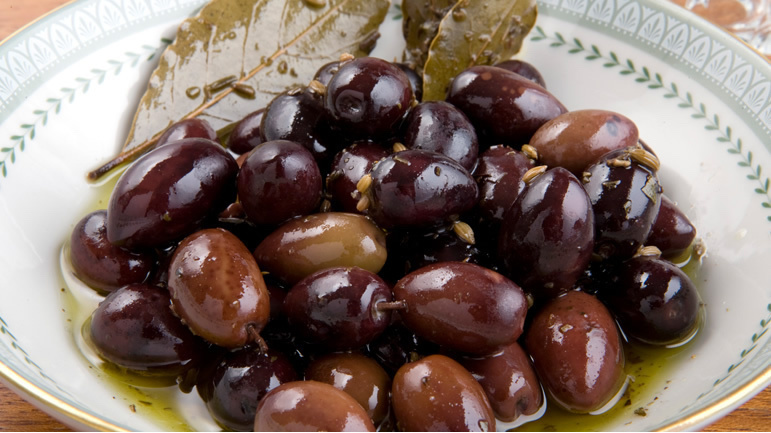 Eating 5 olives a day assures you receive the minimum requirement of 5 mg per day to have a potentially beneficial effect. Hydroxytyrosol and Tyrosol in olives was analyzed using the NMR (nuclear magnetic resonance). 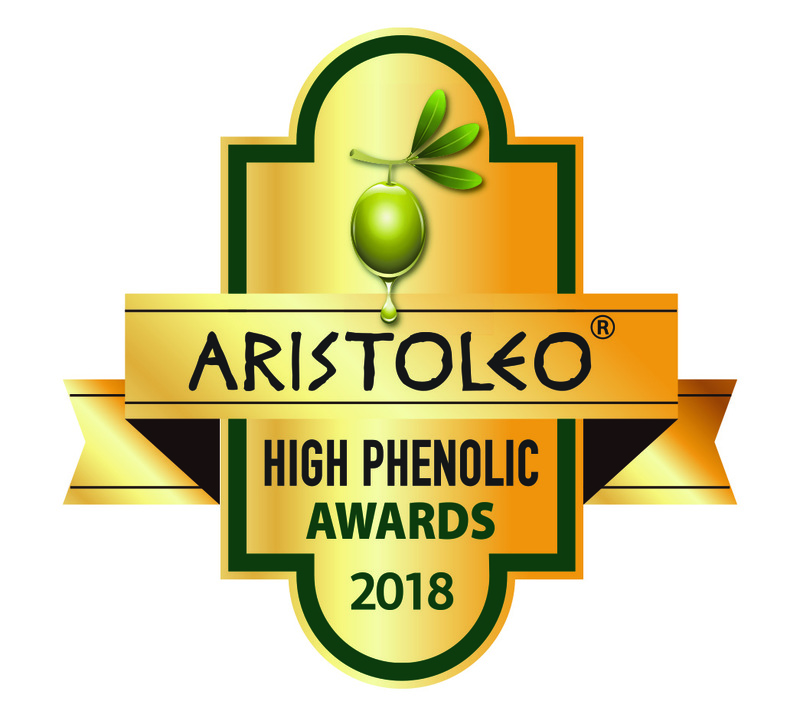 We awarded the olives with the highest combined amounts of hydroxytyrosol and tyrosol. 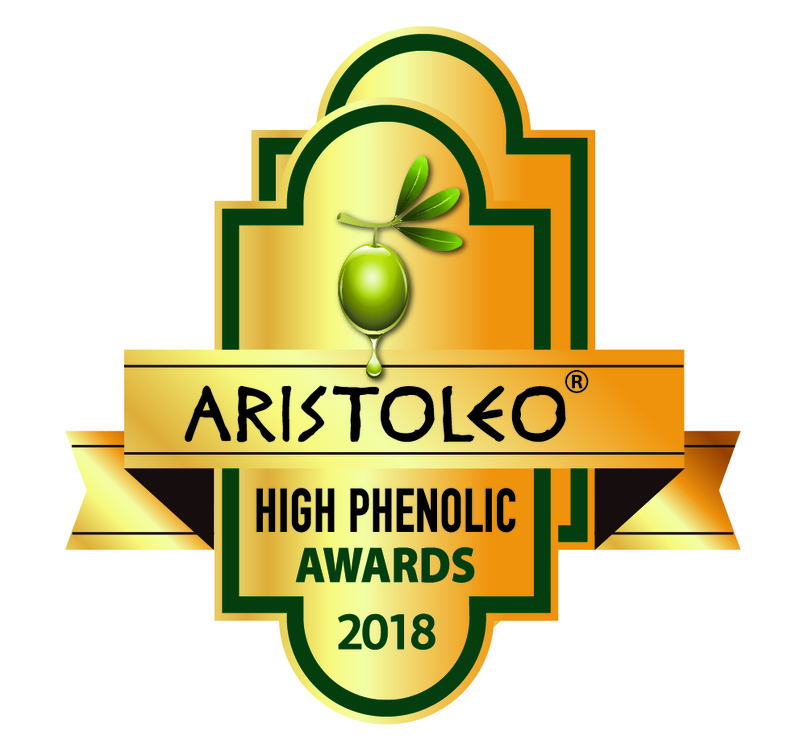 Aristoleo Awards 2018 Gold Silver and Bronze medals not only honor the producers but also indicate how many olives to consume per day to have a potentially beneficial effect. 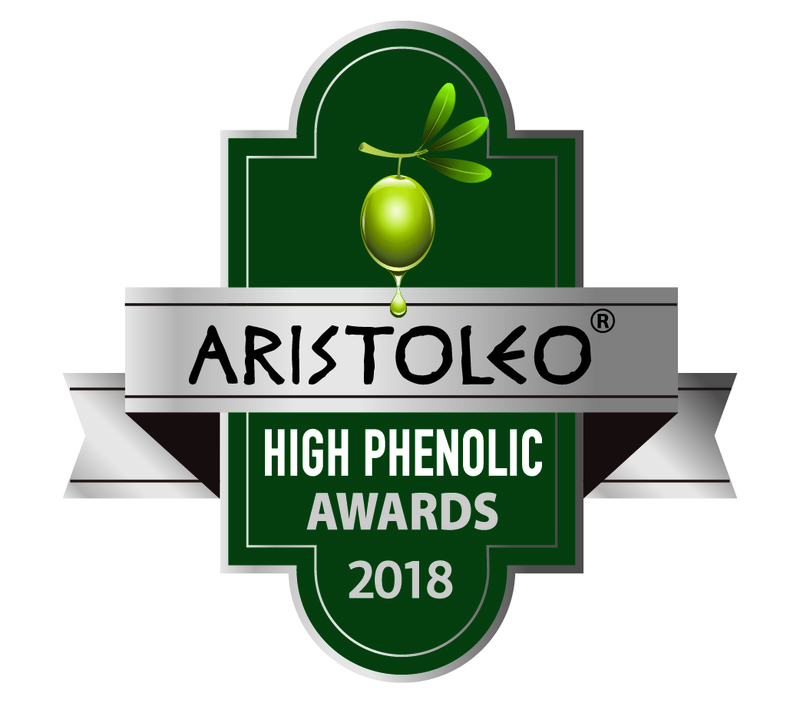 The Aristoleo Awards 2018 provide a new way to choose the olives that are right for you. Fleshy, particular, naturally “enticing”, a work of art. Intense, sweet and sour,with aged balsamic vinegar and qualities that provoke the memory of your taste buds. The world reknowned raisin style or otherwise wrinkled olives. Picked after the end of the main harvest, with hands and fermented with thick salt. 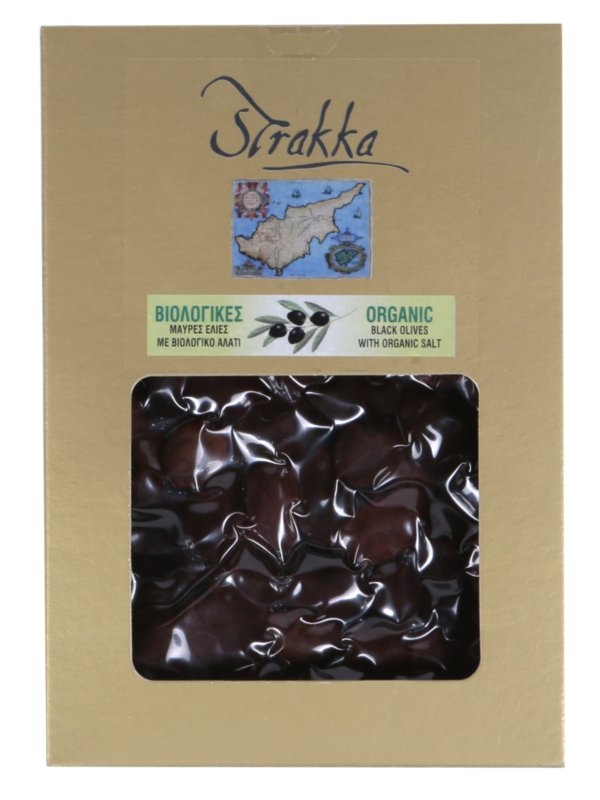 Strakka whole black Kalamon olives in brine and organic vinegar. 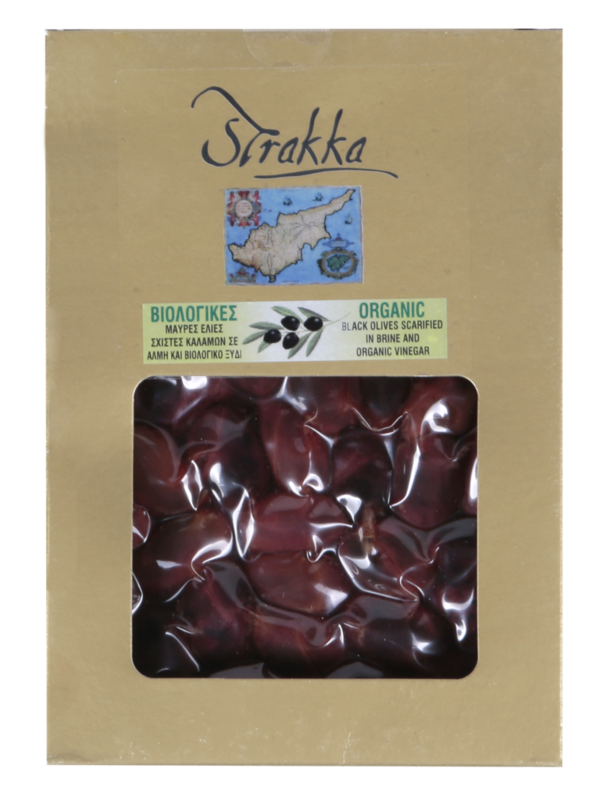 These large, smooth olives are delicious as an appetizer, finger food or in salads. 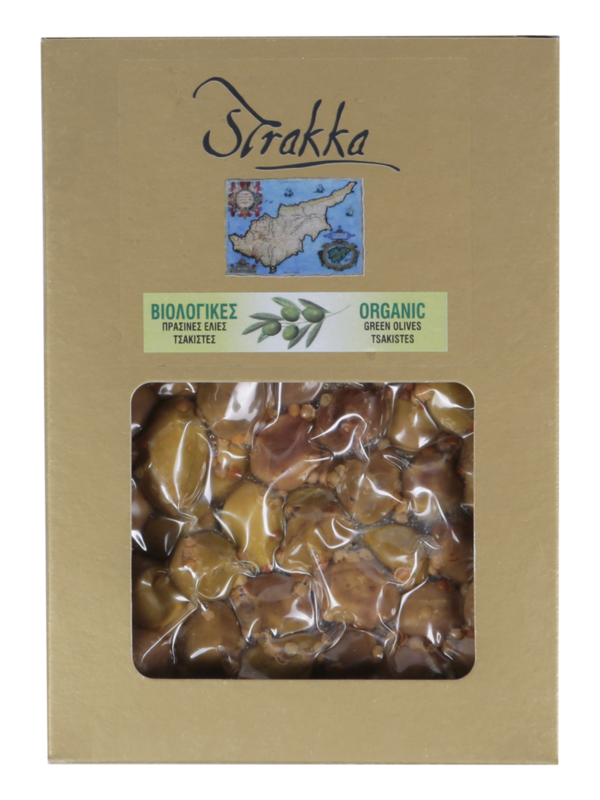 Strakka whole green crushed Cypriot olives (Elies Tsakistes) in brine, lemon, coriander seeds and a hint of garlic. 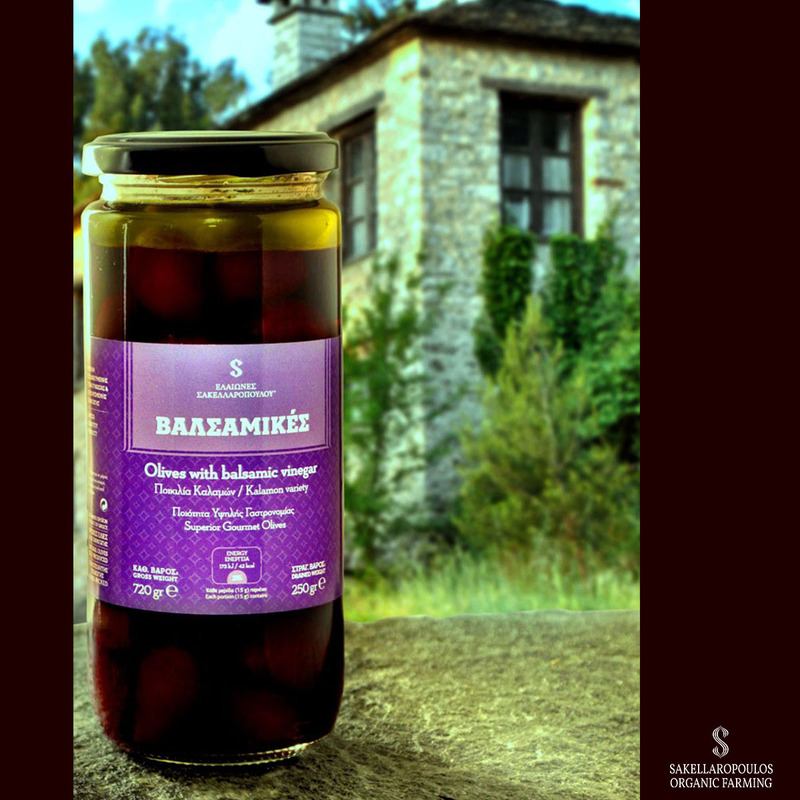 These olives prepared in the traditional Cypriot way and are delicious as an appetizer, finger food or in salads. 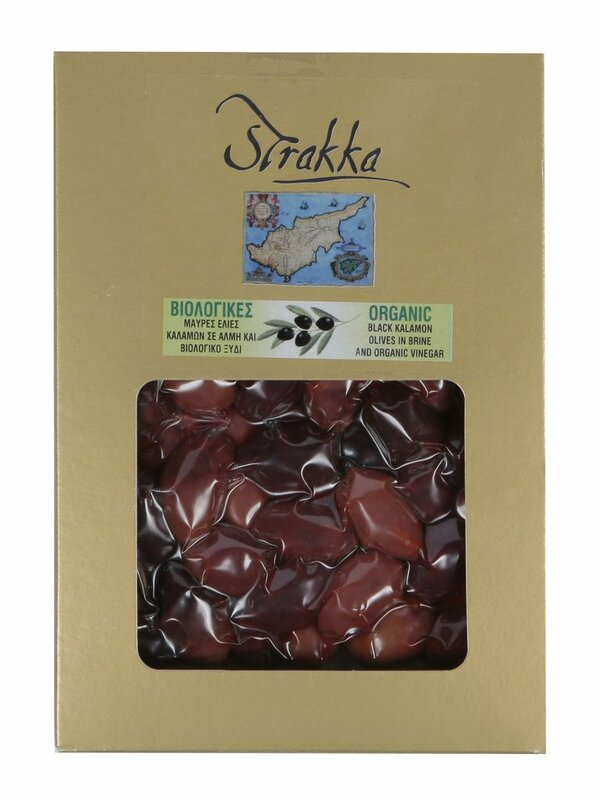 Strakka whole black scarified Kalamon olives infused with Strakka olive oil, brine and organic vinegar. 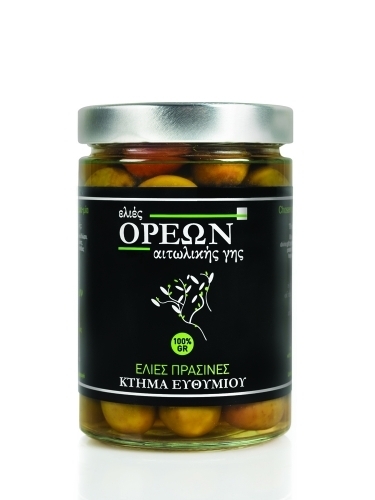 These large, smooth olives are delicious as an appetizer, finger food or in salads. Strakka whole black Cypriot variety olives prepared with a gentle sprinkling of organic salt. 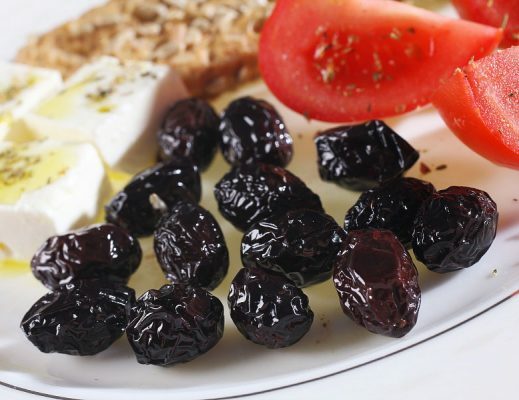 These small flavorsome olives are delicious as an appetizer, finger food or in salads. 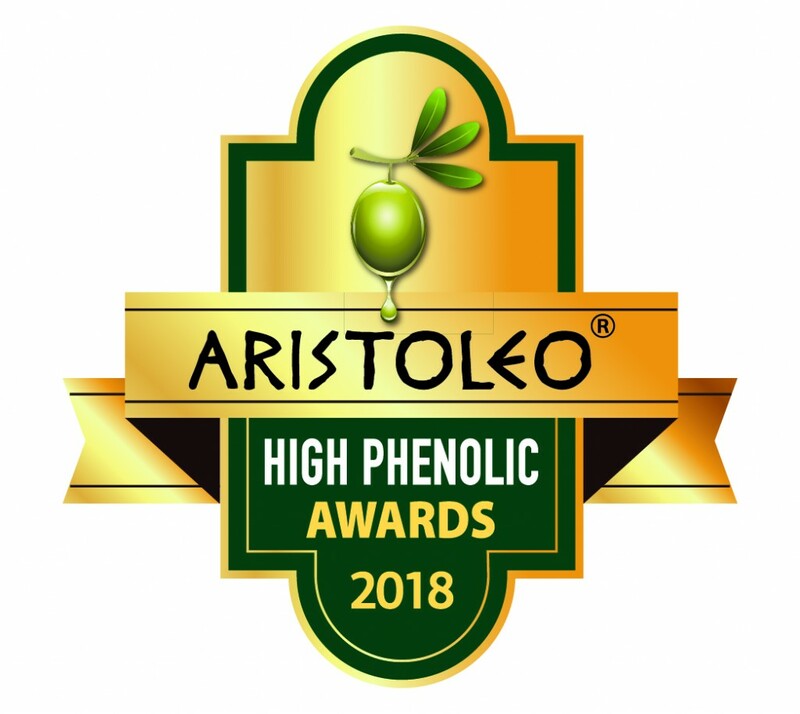 Aristoleo North America is now established in Toronto and we started selling high phenolic olive oil and olives in Canada and USA and we expect increased demand. Priority is given to the olive oil and olives participating in the Aristoleo Awards and the companies that are listed in the AGORA- MARKETPLACE catalog. Meetings with buyers are also organized in Greece and Cyprus we will keep you informed as always by emails and telephone conversations.